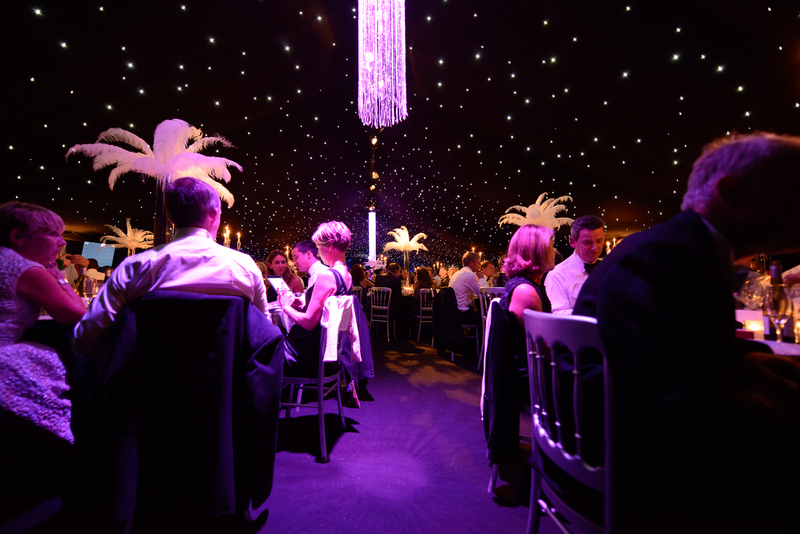 Celebrations started at the Black and White Ball which was held on September 24th at Long Bredy. An amazing committee of volunteers led by Clare Schwinge created the most beautiful setting for 320 guests to celebrate the evening in truly glamorous style. 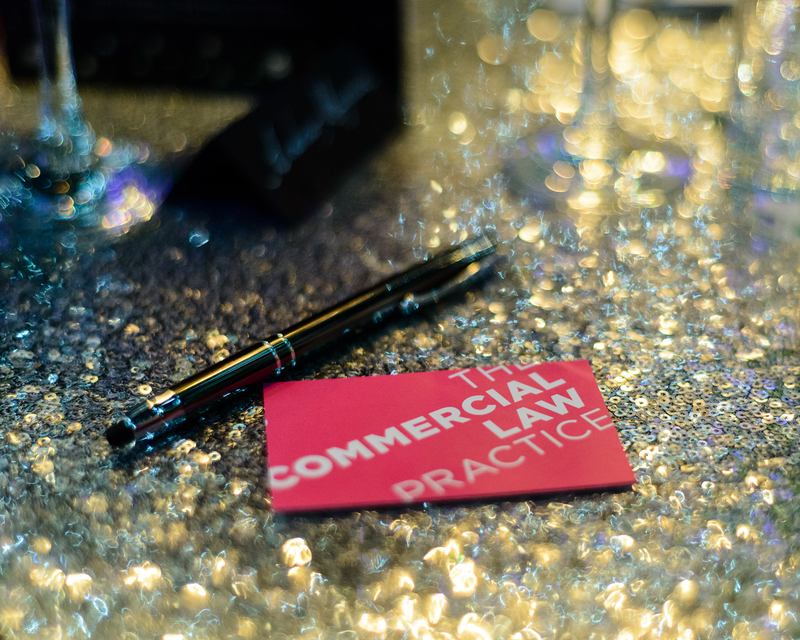 The Commercial Law Practice was joined by Duke’s Auctioneers, Westerly BMW and Hawksmoore Investment Management to support the event and raise money for two charities for young children, the Dorset County Hospital Charity and the Southampton Hospital Charity. Funds were raised to support specific wards at the hospitals namely the Kingfisher ward at Dorchester and the Paediatric Rheumatology Department in Southampton. Both wards give specialist care to children and are in urgent need of financial support in order to carry out this vital work. Kingfisher Ward is under threat due to budget cuts and is desperately in need of support and funds. Closing this essential ward would deny children throughout rural Dorset access to vital treatment where delay could mean tragedy. The Paediatric Rheumatology Department at Southampton Hospital also needs a specialist rheumatology nurse, a physiotherapist and some specialist equipment. The department’s budget will not cover the cost of the first year and it is therefore of the utmost importance that they find funding elsewhere. Juvenile Idiopathic Arthritis (JIA) affects 1 in 1000 children, yet most people are unaware that it is a childhood disease. It affects children of any age from 1 year to adulthood. Although Southampton Hospital is not geographically on our doorstep, it is the hospital to which children are referred if they need specialist care. Both Hospitals are in desperate need of support and The Black and White Ball did just that. With the help of the committee, the sponsors and all the guests we are very proud to have raised over £34000! A pretty good outcome from a wonderful night! Our second event just a few days later on Tuesday 27th September, was a charity golf day at the Dorset Golf and Country Club of which The Commercial Law Practice was proud to be joint sponsor along with the ACS Group of Companies. A keen Golfer herself, our Director Lee Wilkins decided that supporting Life Education Wessex would enable this local charity to carry on its invaluable educational work throughout Dorset and neighbouring counties visiting 50,000 children and young people every year and helping then to learn how to make healthy life choices and engage in good behaviours! Lee’s daughter’s school was visited many times over the years by the Life Bus which reaches children from 3 to 13 years and teaches them important facts about healthy living and how to avoid risky behaviours that may damage their health and their futures. Ask your kids who Harold the Giraffe is, you may be surprised how many know and remember him. The Golf Day was supported by 16 teams playing 18 holes in dry conditions. In the evening the Sponsors hosted a dinner at the golf club, a well supported raffle and silent auction and ended with the prize giving ceremony. All participants had a wonderful day and we are again proud to say that together we raised £11,516! Our 10th Birthday has been a truly memorable one which we have been privileged to celebrate in style with our friends and clients, who’s generosity has in turn helped us raise over £45,000 for three wonderful charities. We would like to say THANK YOU to everyone who helped us achieve this.